This year, we said goodbye to many talented men and women who made the world a better place by working on some of our favorite shorts, TV shows and movies throughout the years. We honor their memory on these pages and thank them for leaving us with so many great moments. A big thanks to Tom Sito, who produces an Animation Afternoon of Remembrance each year to celebrate and honor the lives of those who gave so much to our community and the world at large. This year, the event will be held on Saturday, Feb. 8 at noon at the 839 Guild Hall in Burbank. Gerard Baldwin. Prolific writer, producer and educator, who earned five Daytime Emmy nominations for The Smurfs series and various Smurfs specials. Other TV directing credits include Rocky and His Friends, Linus! The Lionhearted, George of the Jungle, Tiny Toon Adventures, Quick Draw McGraw, The Huckleberry Hound Show, The Jetsons, Muppet Babies, Aladdin and Rugrats. Died April 18, age 89. Adam Burke. Animator who worked at Bluth, Blue Sky, Warner Bros, Disney and Pixar whose credits include Spirit: Stallion of the Cimarron, The Iron Giant, The Incredibles movies, Cars 2 ,Toy Story 3, Up and WALL·E. Died Oct. 7, age 47. Frank Buxton. Writer, actor, producer and director. Best known for voicing Hal Seeger’s popular animated hero Batfink and his archenemy Hugo A-Go-Go. Also wrote and directed live-action shows such as The Odd Couple, Happy Days and Mork & Mindy, and wrote, produced and directed Hot Dog. Voice credits include stints of Chip ‘n’ Dale Rescue Rangers, Garfield and Friends, All-New Dennis the Menace and The Garfield Show. Died Jan. 2, age 87. Joe Clokey. Producer and caretaker of the Gumby empire created by his father, the late Art Clokey. Affectionately known as “Gumby’s Little Brother,” Joe served as president of Premavision/Clokey Productions, the company behind TV shows featuring Gumby, Pokey and Davey & Goliath. Died March 2, age 56. Fred Crippen. Creator of Roger Ramjet, founder of Pantomime Pictures and animator at UPA. Worked on numerous shows as designer, timing director, including Teenage Mutant Ninja Turtles, Men in Black: The Series, Extreme Ghostbusters and Godzilla: The Series. Died March 22, age 90. Steve Ditko. 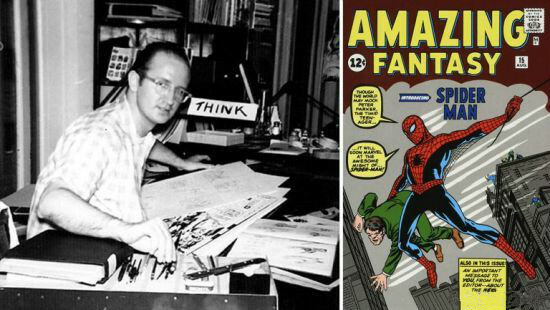 Iconic comic-book artist and co-creator with Stan Lee of characters such as Spider-Man and Doctor Strange. He also created Squirrel Girl, Mr. A, Captain Atom and Question. Died June 29, age 90. Edward Faigin. Animator and voice actor who worked at Hanna-Barbera and Warner Bros. credits include Rover Dangerfield, Daffy Duck’s Quackbusters, The Night of the Living Duck and The Looney, Looney, Looney Bugs Bunny Movie. Died March 6, Age 95. Ray Favata. New York-based animator and layout artist, whose credits include The Great Space Coaster, Doug, The Tale of Peter Rabbit and Beginners Bible: The Story of Easter. Died Oct. 20, age 94. Pablo Ferro. Legendary Cuban-born graphic designer, who created the seminal titles for classics such as Dr. Strangelove, Bullitt and Men In Black. Died Nov. 18, age 83. Marcia Fertig. 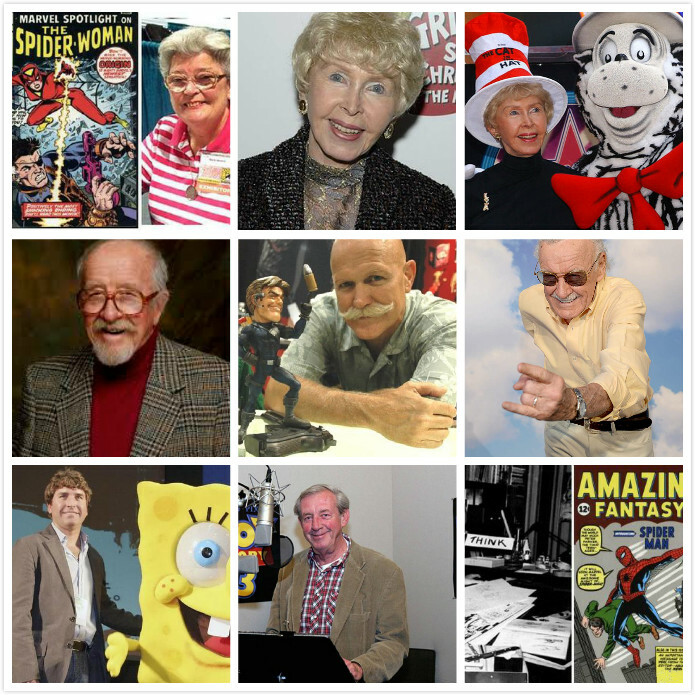 Animator at Disney, Hanna-Barbera, Warner Bros, Ruby-Spears and Filmation. Her credits include The Fox and the Hound, Godzilla, He-Man and She-Ra. Died Jan. 31, age 98. Peter Firmin. Innovative British designer, illustrator and animator who co-founded Smallfilms and co-created popular children’s TV shows Ivor the Engine, Bagpuss and The Clangers. Died July 1, age 89. Audrey Geisel. 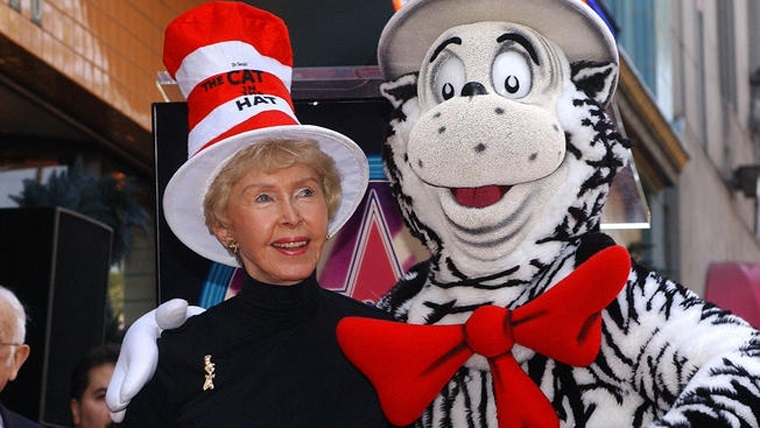 Widow of Theodor Geisel (Dr. Seuss) and exec producer of Horton Hears a Who! (2008), The Lorax (2012) and Dr. Seuss’ The Grinch (2018). She also exec produced the Emmy-nominated short Daisy-Head Mayzie (1995). Died Dec. 19, age 97. Bruno Gaumetou. French animator and studio manager (Neomis Animation) and CEO (AGT Digital), whose credits include Babar, DuckTales: The Movie, TaleSpin, Darkwing Duck, Goof Troop, Marsupilami, A Goofy Movie and The Illusionist (producer). Died October, age 59. Stephen Hillenburg. Writer, director, creator of Nickelodeon’s SpongeBob SquarePants, one of the most popular and influential animated shows of the past 20 years and its two spin-off features. Died Nov. 26, age 57. Margot Kidder. Beloved actress who was considered to be the quintessential Lois Lane in the Superman movies (with Christopher Reeve). Was also the voice of Gaia (Captain Planet and the Planeteers) and Mistress Helga (AAAHH!!! Real Monsters). Died May 18, age 69. Gary Kurtz. Producer of features such as Star Wars, The Dark Crystal, Return to Oz and animated titles such as The Thief and the Cobbler, The Tale of Jack Frost and Friends and Heroes. Died Sept. 23, Age 78. 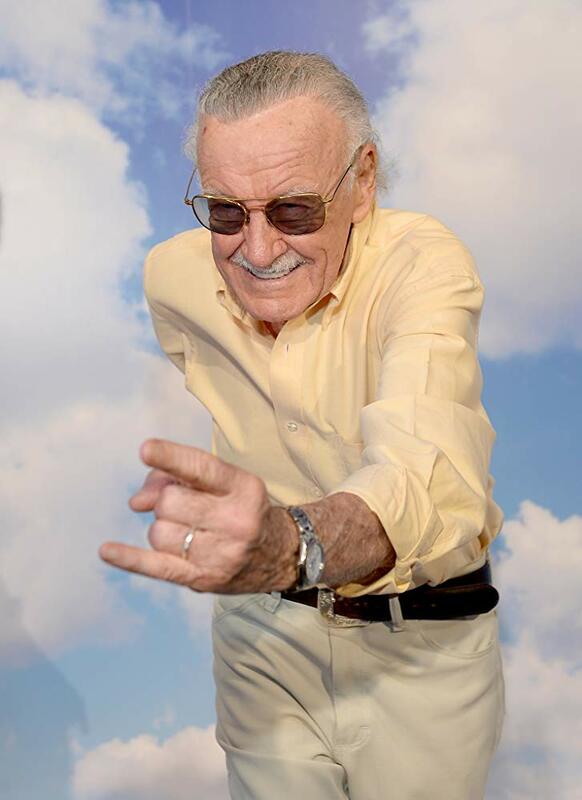 Stan Lee. 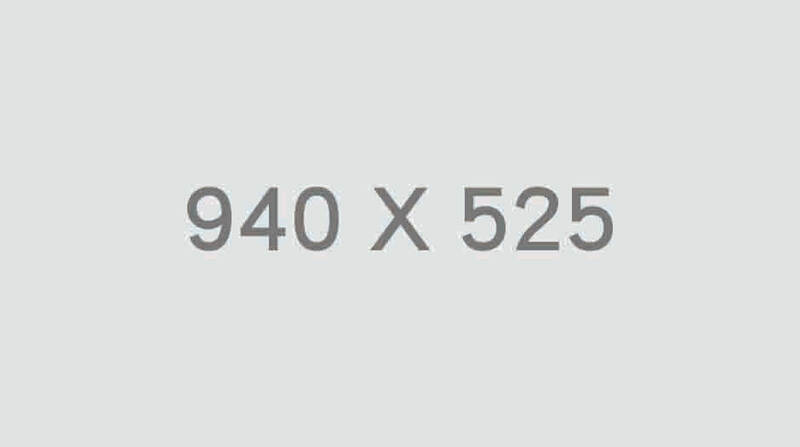 Marvel comics legend (publisher, writer, editor) and co-creator of enduring characters such as Spider-Man, The X-Men, The Incredible Hulk and The Fantastic Four. Died Nov. 12, age 95. Carlos Lemos. 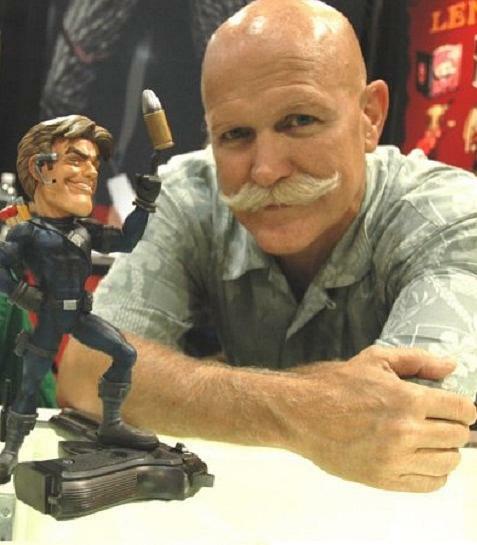 Cartoonist and storyboard artist whose credits include animated TV series Fantastic Four, The Real Adventures of Jonny Quest, Iron Man, Godzilla The Series and Men in Black: The Series. Died March 16, age 84. Bud Luckey. Animator, voice actor and songwriter. Designed Woody (Toy Story) and was the voice of Eeyore, Agent Rick Dicker and Chuckles the Clown. Directed the Oscar-nominated short Boundin‘. Died Feb. 23, age 84. Michael Lyman. Timing director on over 100 TV series including Adventure Time, im Possible, Rugrats, Family Guy, King of the Hill, Godzilla: The Series and She-Ra and the Princesses of Power. Died Oct. 6, age 67. 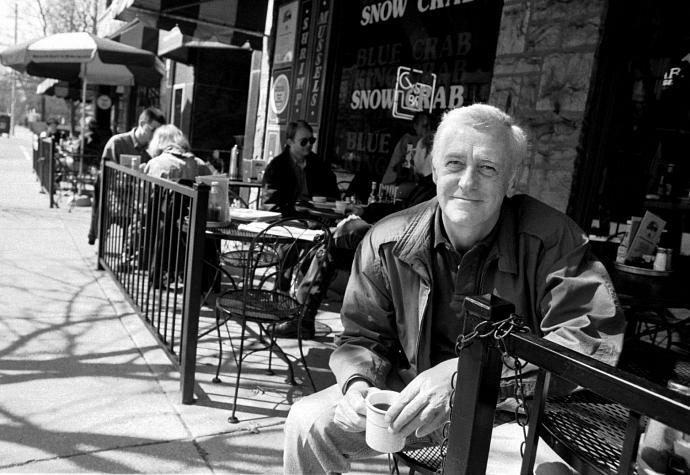 John Mahoney. Veteran character actor, best known for playing the down-to-earth dad on Frasier, provided the voice of the general in The Iron Giant. Died Feb. 5, age 77. Chuck McCann. Third-generation performer and lifelong actor whose voice over credits include G.I. Joe, The Smurfs, Gummy Bears, DuckTales (Duckworth, Burger Beagle), The New Adventures of Winnie the Pooh, TaleSpin, The Powerpuff Girls and Adventure Time. Died April 8, age 83. Dave Michener. Writer, director and animation supervisor at Disney and various other studios. Directed Disney’s The Great Mouse Detective and was writer on Oliver & Company, The Fox and the Hound, The Rescuers and Robin Hood. Also worked on Winnie the Pooh and The Aristocats. Died Feb. 15, age 85. Jacques Muller. French animator who worked at Disney, Sullivan-Bluth, Amblimation, ILM and Warner Bros. Credits include Pound Puppies, Who Framed Roger Rabbit, Paula Abdul video “Opposites Attract,” The Rescuers Down Under, Space Jam, Small Soldiers, The Emperor’s New Groove, Sylvain Chomet’s The Illusionist and The Adventures of Rocky and Bullwinkle. Died Nov. 4, age 62. David Ogden Stiers. M*A*S*H star best known to animation as the voice of Cogsworth in Disney’s Beauty and the Beast, as well as roles in Pocahontas, Atlantis, Justice League, Winnie the Pooh and Regular Show. Died March 3, age 75. Fred Patten. L.A.-based writer, editor and publicist. One of the first anime experts in the U.S. who adapted Tekkaman, the Space Knight, and was story/script editor on The Castle of Cagliostro, Barefoot Gen, Lupin III: Tales of the Wolf, 8-Man and Lupin III: The Mystery of Mamo. Died Nov. 12, age 78. Rick Reinert. Director, producer and long-time owner of Rick Reinert Productions. Worked at Disney TV and Bill Melendez Productions. Directed several Winnie the Pooh shorts and ABC Weekend Specials in the 1980s, was also an animation artist on Mrs. Doubtfire and animation supervisor on It Was My Best Birthday Ever, Charlie Brown (1997). Died Nov. 7, Age 93. Børge Ring. Danish animator and director, best known for his work on Heavy Metal (1981), the Oscar-winning short Anna & Bella (1984) and the Oscar-nominated Oh My Darling (1978). He was also a comic-book creator and an accomplished musician. Ring also worked on dozens of movies such as The Smurfs and the Magic Flute, We’re Back: A Dinosaurs Story, Asterix in America, Lucky Luke: Ballad of the Daltons and Happily N’Ever After. Died Dec. 27, age 97. Momoko Sakura. Manga writer and illustrator, video game and character designer. Born Miki Miura in Shimizu, Japan, Sakura created the incredibly successful graphic novel and anime property Chibi Maruko-chan. Other notable works include surreal fantasy manga Coji-Coji. Died August 15, age 53. Jon Schnepp. Producer, director, voice actor, editor, writer and animator. Wrote and directed The Death of Superman Lives: What Happened and directed episodes of Metalocalypse and The Venture Bros. Was also animator on Nerdland. Died July 19, age 51. Marie Severin. Multi-faceted, pioneering comic-book artist who drew most of the greatest heroes in the Marvel comics and designed the first Spider-Woman. Among her most notable work were runs of Doctor Strange, The Incredible Hulk and The Sub-Mariner. Died Aug. 30, age 89. Steve Swaja. Prop designer on shows such as Lazer Tag Academy, Centurions, ALFTails, Starcom: The U.S. Space Force, G.I. Joe, James Bond Jr. and RoboCop: Alpha Commando. Died Jan. 16, age 89. 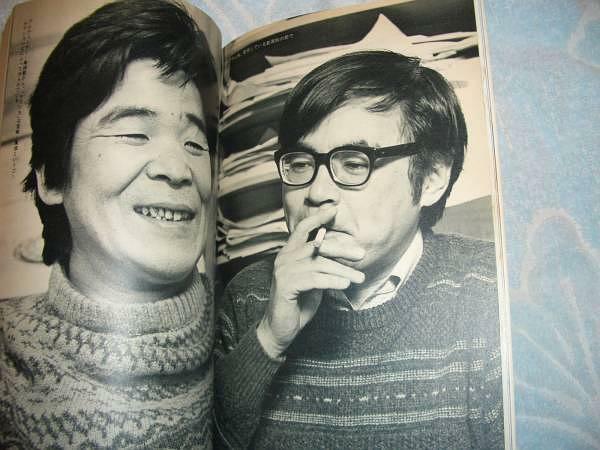 Isao Takahata. Japanese animation director, writer and producer and co-founder of Studio Ghibli. Credits include Grave of the Fireflies, The Tale of the Princess Kaguya, Only Yesterday. Died April 5, age 82. Scott Watson. Disney Imagineering CTO, who held 45 patents, ranging from real-time rendering tools for CG to new approaches to theme park vehicle designs. 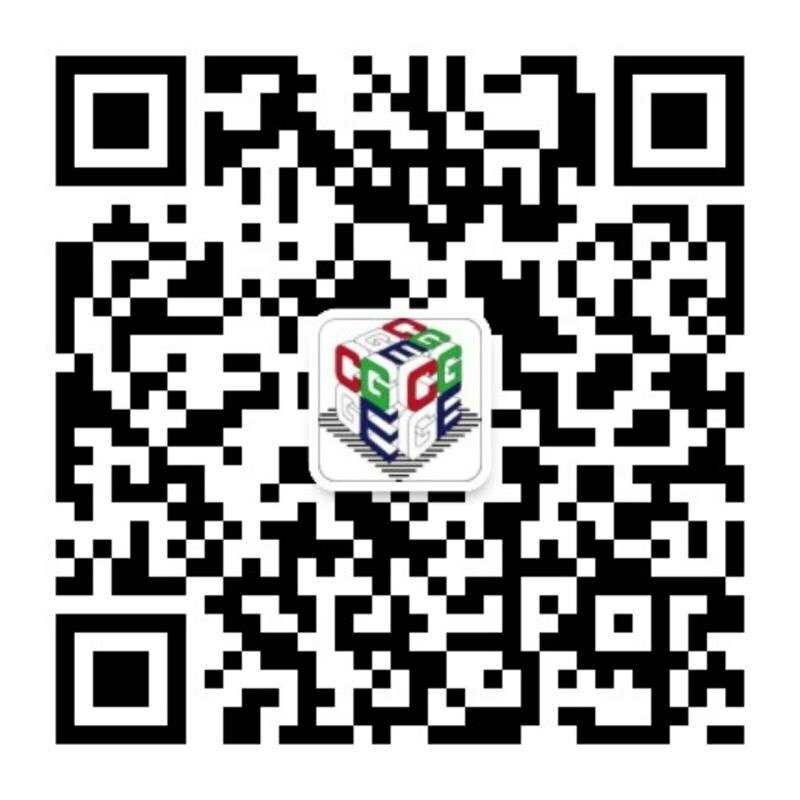 Also helped develop a system for interactive multi-screen TV broadcasts and helped produce some of Disney’s most famous theme park attractions including Indiana Jones Adventure and the Aladdin’s Magic Carpet Ride VR project. Died Aug. 12, age 55. Len Wein. Comic-book and animation writer, best known for creating Wolverine and Swamp Thing (with Bernie Wrightson). He also wrote for TV shows such as Batman: The Animated Series, Godzilla, X-Men, ReBoot and Ben 10: Alien Force. Died Oct. 10, age 69. Doug Young. 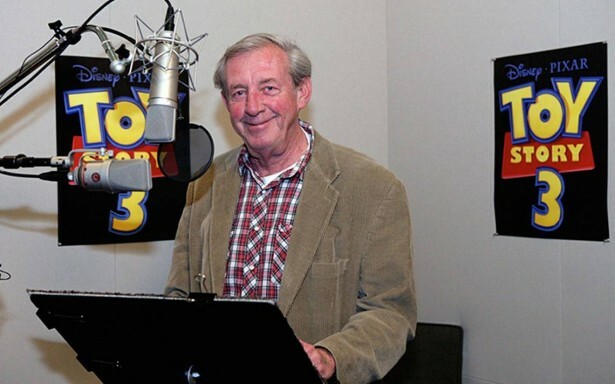 Prolific voice actor who was heard in many Hanna-Barbera cartoons between 1959 and around 1965. Best known as the voice of Doggie Daddy in the Quick Draw McGraw series. Other credits include The Flintstones, The Huckleberry Hound Show and The Peter Potamus Show. Died January 7, age 98.